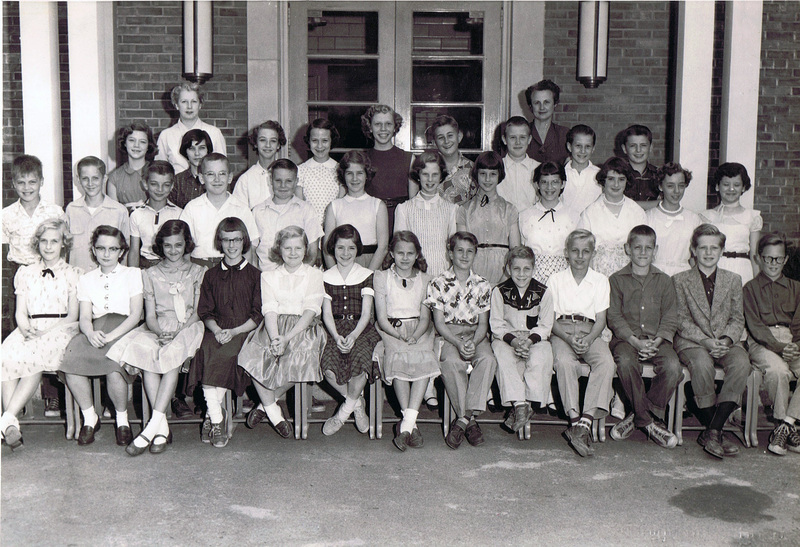 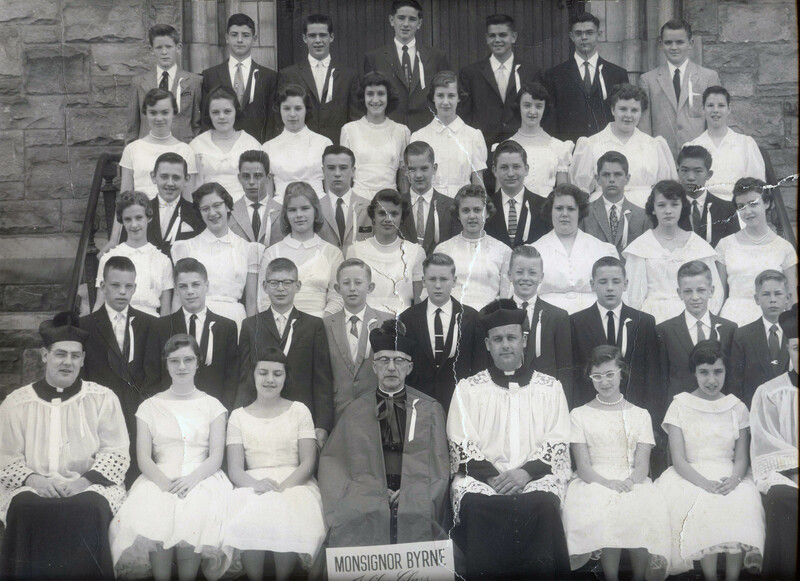 This Web Page is a continuation of the collections of IHS Class of 1961 topics related to the early years growing up in the 1950's in Ithaca. 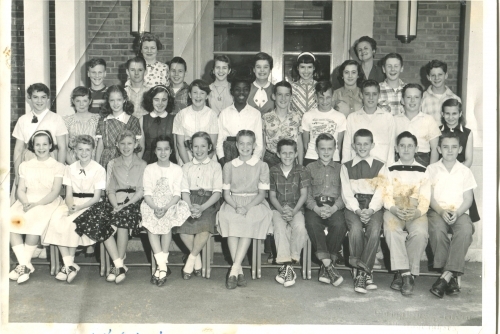 If you have information such as early class photographs that you would like to see posted on this web page instead of in the Photo Albums, just e-mail me at jldavid3.jd@gmail.com with the information as an attachment or as a link to a website. 1st Row, L/R: Father Vogt, Elisa DeChellis, Eileen Korb, Monsignor Byrne, Father Zimmer, Carmella Mignano, Judy Elmo, Father ?